Time lapse. 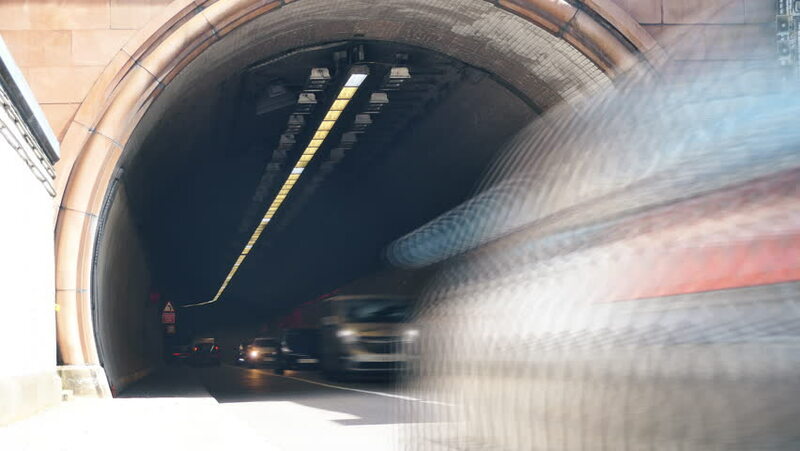 An automobile tunnel under the river. 4k00:05Driving at high speed through the night city street. Blurred timelapse with view from outside of the cabin. hd00:30Low angle action view of a running vehicle's body side and front wheels spinning. hd00:17Low angle action view of a running vehicle's body side and front wheels spinning.